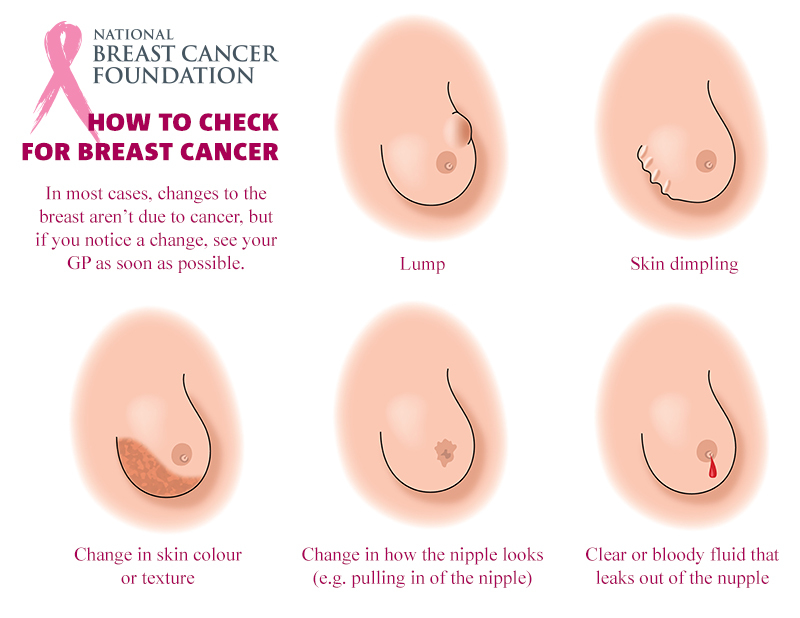 If you or a loved one has been diagnosed with breast cancer, it's important to understand some basics: What is breast cancer and how does it happen? In this section, you can learn about how breast cancer develops, how many people get breast cancer, and what factors can increase risk for getting breast cancer. You also can learn more about signs and symptoms to watch for and how to manage any fears you may have about breast cancer. People tend to have very different ways of viewing risk. For you, a 1-in-8 lifetime risk may seem like a high likelihood of getting breast cancer. Or you may turn this around and reason that there is a 7-in-8, or 87.5%, chance you will never get breast cancer, even if you live to age 80. How you view risk often depends on your individual situation — for example, whether you or many women you know have had breast cancer, or you have reason to believe you are at higher-than-normal risk for the disease — and your usual way of looking at the world. Even though studies have found that women have a 12% lifetime risk of developing breast cancer, your individual risk may be higher or lower than that. Individual risk is affected by many different factors, such as family history, reproductive history, lifestyle, environment, and others. In 2017, an estimated 252,710 new cases of invasive breast cancer are expected to be diagnosed in women in the U.S., along with 63,410 new cases of non-invasive (in situ) breast cancer.